We looked at the top 1 BBQ Grills and dug through the reviews from 7 of the most popular review sites including The Spruce Eats, Top Ten Reviews, Amazing Ribs, The Grilling Life, Best Reviews Guide, BestReviews, Consumer Reports and more. Through this analysis, we've determined the best BBQ Grill you should buy. In our analysis of 51 expert reviews, the Char-Griller Char-Griller Grillin' Pro Gas Grill placed 7th when we looked at the top 7 products in the category. For the full ranking, see below. Inexpensive full-feature grill and heavy construction for the price. It generates, distributes and retains heat effectively. Inexpensive and the instructions were easy enough to follow. This gas grill is small and portable. 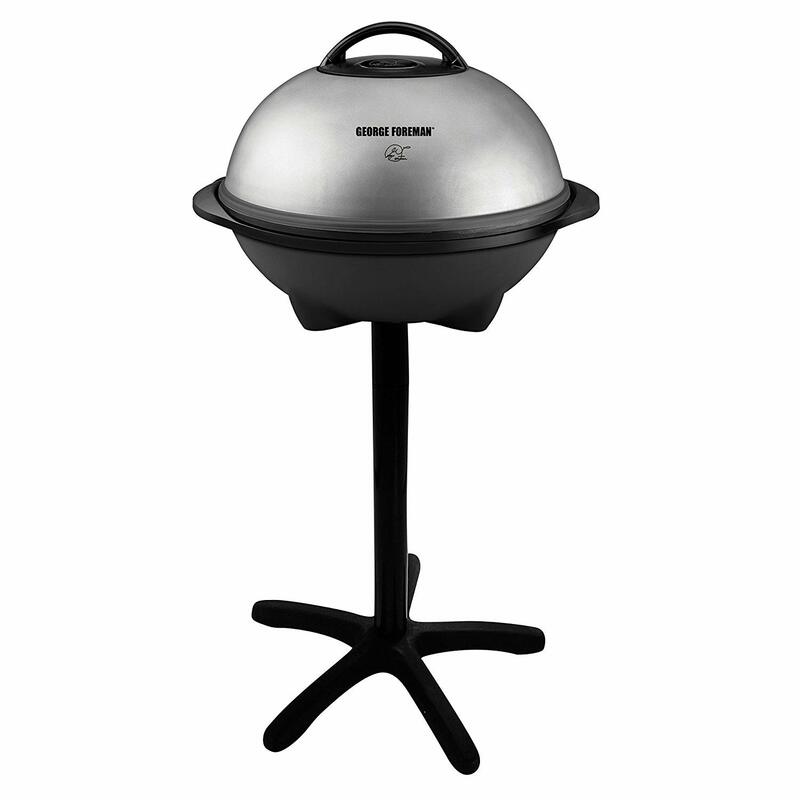 Inexpensive full feature grill, heavy construction for the price and retains heat better and cooks food more evenly. 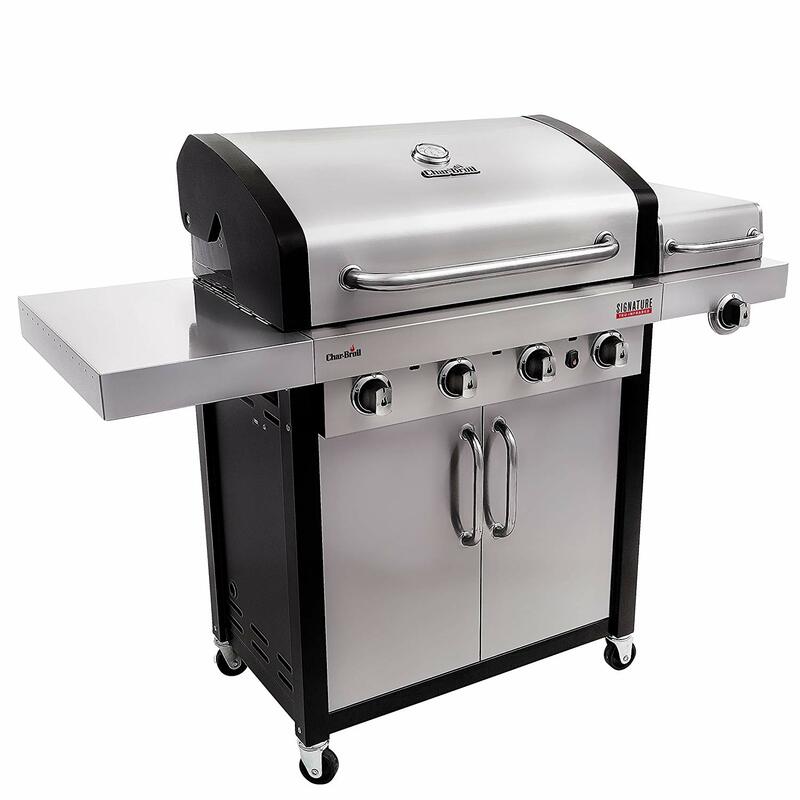 A great grill for preparing classic barbecue favorites like poultry, ribs, and hamburgers. One of the speedier grills on the market. Good overall performance, 2 wheels require some lifting when moving and has utensil hooks, 2 towers, grate lifter. Weak plastic wheels, lower quality internal components and difficult and complex assembly. Assembling this grill takes a lot of time and patience. The parts were obviously cheap. The propane tank compartment is small, making it hard for bigger hands to switch the valve on and off.